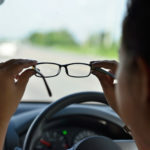 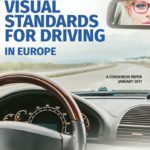 The report on Driver Vision Screening in Europe highlights substantial variation in the assessment of drivers’ vision across Europe, and recommends that the European Commission should act to harmonise assessment in EU Member States to the standards in the best performing countries. 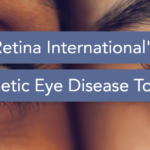 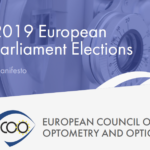 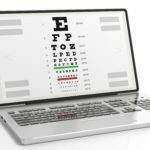 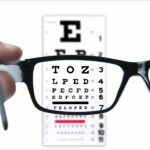 In 2011, ECOO commissioned a comparative health economic study on the delivery of primary eye care in Germany, France and the UK, led by Professor Wasem of the University of Duisburg-Essen, has been finalised. 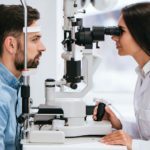 The importance of new distribution channels (namely the Internet) for contact lenses (CLs) and lens care products (LCPs) increases continuously.